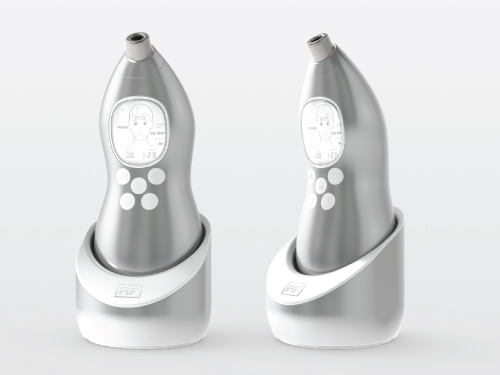 The design for this device was meant to be sleek, elegant and comfortable to use. 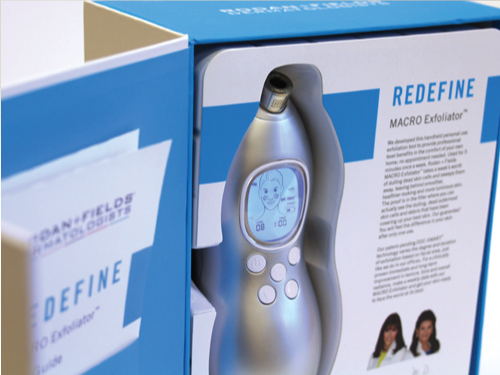 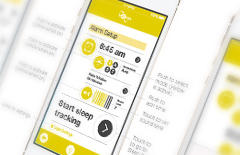 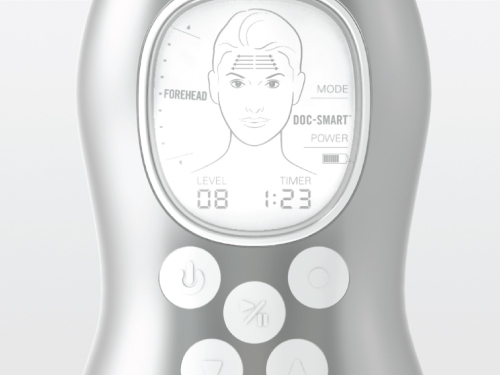 It features an interface with simple interactions while offering robust options for skin treatments. 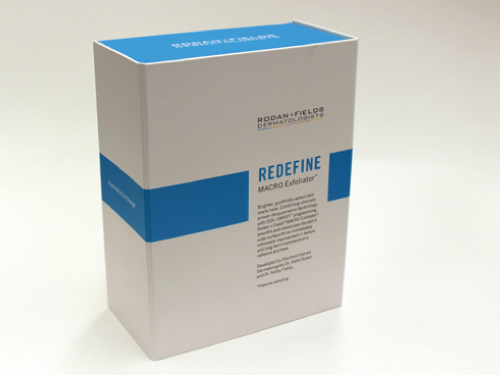 The packaging is crisp and clean, and provides rich surroundings for a world class product.